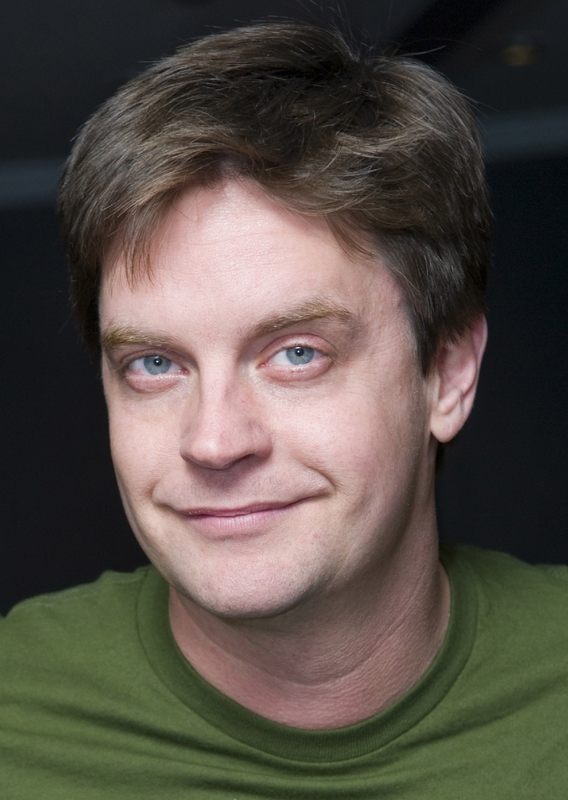 FALL RIVER – Popular stand-up comedian Jim Breuer, known best for his time on Saturday Night Live in the 1990s and for his role in the movie Half Baked, will be at the Narrows Center for the Arts on Saturday, November 16, 2013. With over 20 years of stand-up comedy experience, Breuer remains one of today’s top entertainers and continues to win over audiences with his off-the-wall humor and lovable personality. Following his success as “goat boy” on Saturday Night Live, Breuer starred alongside Dave Chappelle in the cult favorite Half Baked. 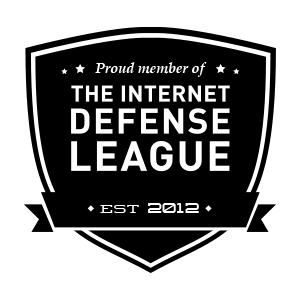 He has since appeared in the popular films Zookeeper, Titan A.E., and Beer League. On the small screen, Breuer hosted MTV’s popular Beach House and VH1’s Web Junk 20 and appeared on countless TV shows, including Late Night with Conan O’Brien, The Daily Show with Jon Stewart, The Late Late Show with Craig Ferguson, and Late Night with Jimmy Fallon. Breuer is also a frequent guest on the Howard Stern Show. Breuer’s recent work is much different than his time on Saturday Night Live, focusing more on family and personal experiences. He says it is the comedy he has always wanted to do. Breuer said he’d like to eventually mix music with his stand-up routine. Breuer’s first single comes out Dec. 2, entitled “Santa Ain’t Coming to Town,” and it’s billed as a stern warning from parents to their kids.